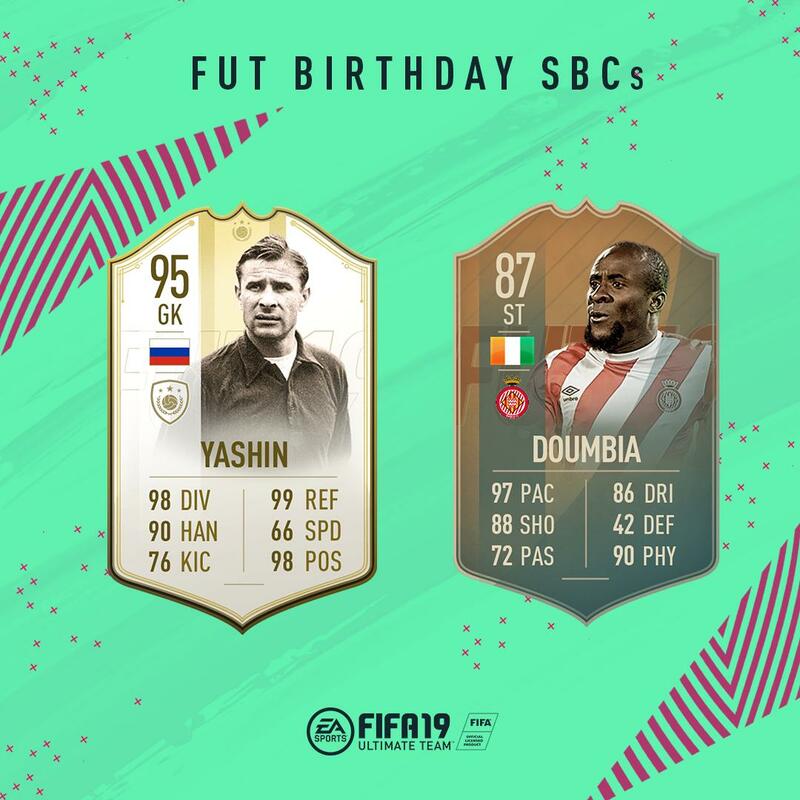 FUT Birthday is continuing with more SBCs to complete. The fourth Flashback of the week is now out and it’s a real throwback. 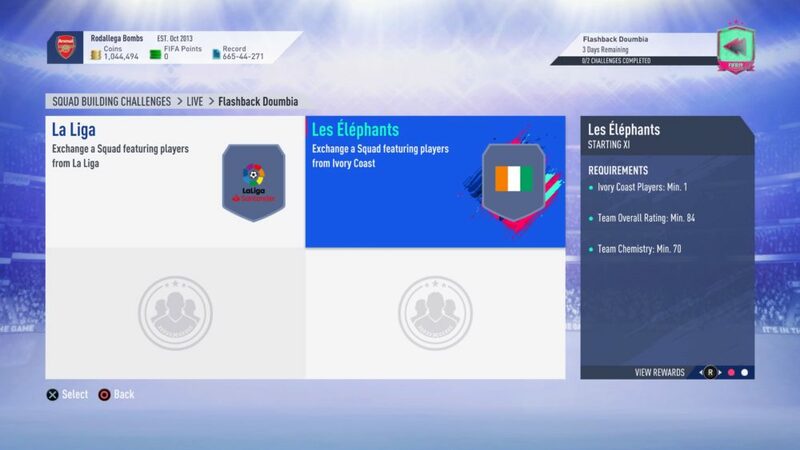 Here’s everything you need to know about how to complete the Flashback Doumbia SBC in FIFA 19. Doumbia is one of the classic OP FIFA cards, being cheap and useful in multiple year. You don’t see a lot of him now outside of SBCs, but he’s returned for FUT Birthday. However, it’s honestly a rip off for a card so average, coming in at around 200-250k coins. Here are the Flashback Doumbia requirements. The only saving grace for the Flashback Doumbia SBC is the low chemistry requirement on both sections. The 86 rated squad will still be very expensive, but at least it’ll be manageable. Even though you need two La Liga players anyway in the first section, it might be smart to stick with that league for the whole squad, since La Liga has so many high rated players that are reasonably cheap in FIFA 19. The Premier League is another decent option too for that part of the Flashback Doumbia SBC, and you’ll be able to put the La Liga players in wherever you want since you only need 75 chemistry. It’s good that you don’t need TOTW players too. You have more leeway for the second squad, since it only needs to be 84 rated. Any major league will suffice, and you could even use Liga Nos if you wanted. Honestly, I wouldn’t recommend doing this SBC at all, though. That’s everything you need to know about how to complete the Flashback Doumbia SBC in FIFA 19. For more tips and tricks on the game, be sure to search for Twinfinite.